Apple iPhone 2018 – What to expect? Lets take a closer look on what's in store for iPhone enthusiasts in 2018. 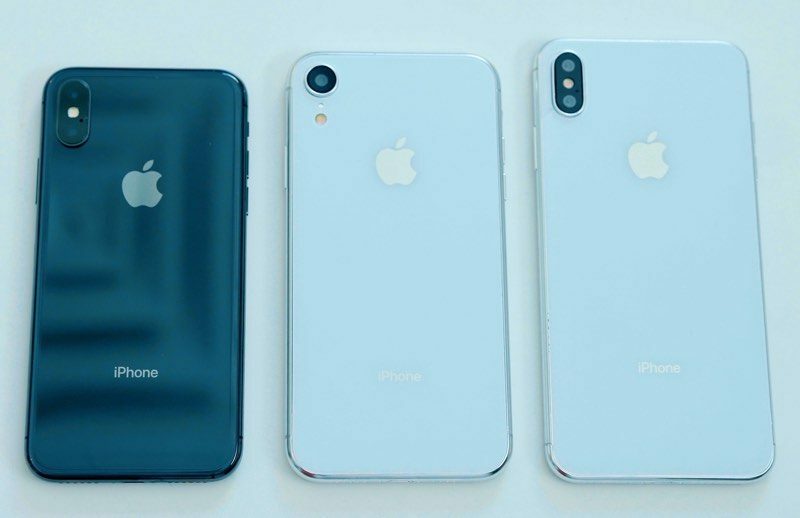 Like every year since iPhone inception, 2018, too, is going to be a big year for Apple fans across globe, as the firm is reportedly planning to launch three new smartphones: the iPhone 9, iPhone 11 and iPhone 11 Plus. Going by the rumors the iPhone 9 will be Apple’s ‘entry-level’ offering and will have an iPhone X-a-like 6.1 inch LCD screen with room up top for Face ID. The so-called iPhone 11 and 11 Plus, also referred to as the iPhone X2 and iPhone X Plus, will sport 5.8 inch and 6.5 OLED displays, respectively, with rumors also pointing to souped-up camera setups, an upgraded 7nm A11 CPU, and a brand new USB-C charger. 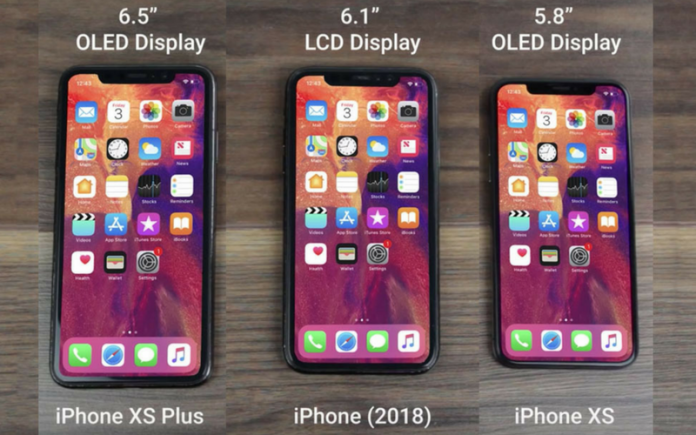 1.5.8 inch OLED iPhone which will be extension of iPhone X. 2. 6.5 inch OLED iPhone which will be an extension on iPhone X Plus. 3. 6.1 inch LCD phone , which will be priced lower than the above two. Take a look on the below info-graphic for a more comparative analysis of iPhone line up for 2018. Chart comparing possible 2018 iPhone features to 2017 iPhones, via Apple analyst Ming-Chi Kuo. Note that the chart has minor error: iPhone 8 Plus has 3GB RAM, not 2GB. We hope that this year’s iPhone line ups and other apple products will be released by the last week of September. Let us stay connected for more updates and news related to 2018 iPhone launch at epmwise.com. Kunika specialize in Multimedia and multi-site SEO. She did her education in graphic designer and social media studies.